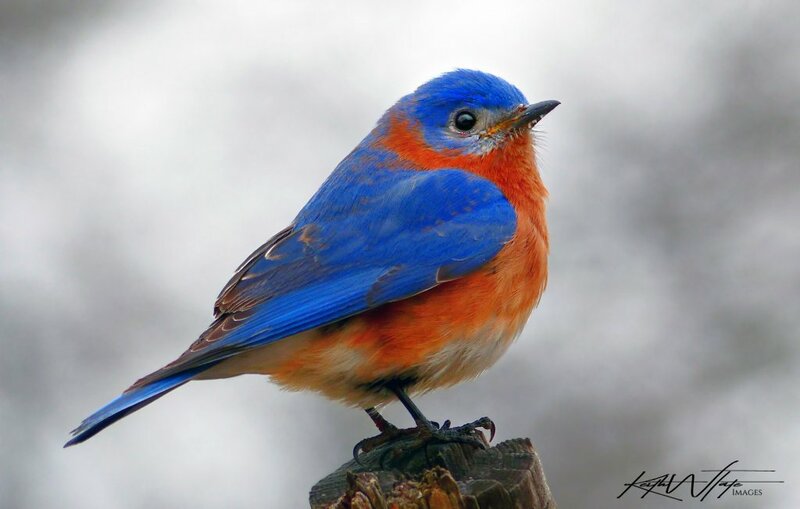 I have some Bluebird boxes around the edge of my property and really enjoy watching them. Here is a pretty close up shot of a beautiful male. Thanks for taking a look... Any and all comments and critique is welcomed and appreciated !!!!! Very nice capture. Colorful little guy.